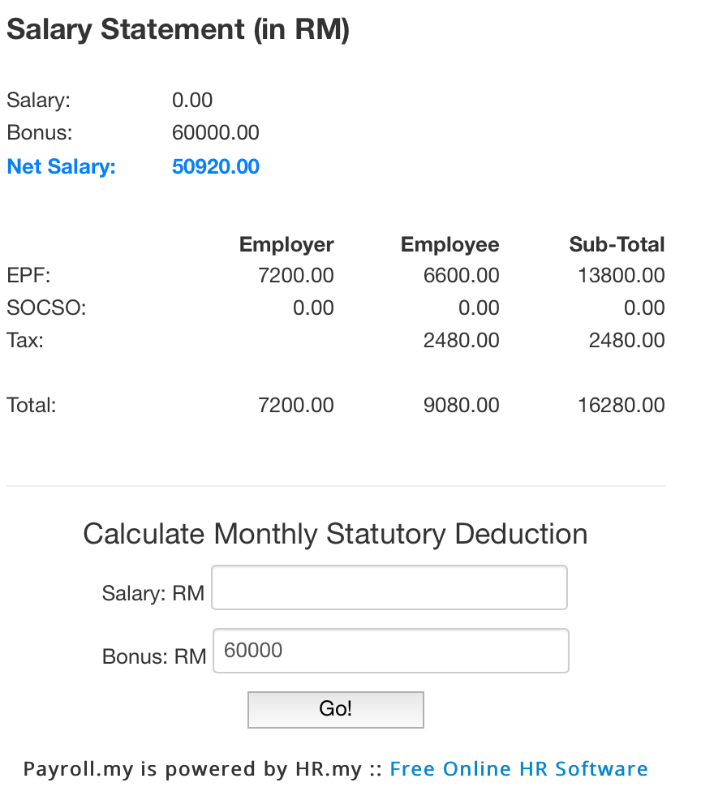 Is there any difference on the net pay whether Bonus is to be paid out together or separately with the monthly income? 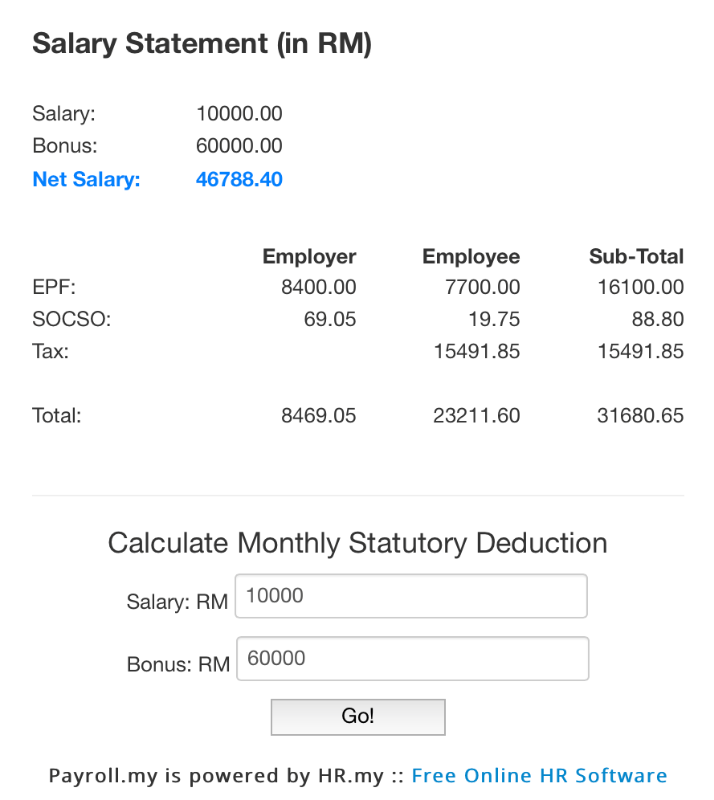 I tried the payroll calculation and noticed that PCB deduction only on Bonus is so much lower when the Bonus is paid together with monthly income. You may refer to the screenshots attached. I can't clarify why, but the calculation was based on PCB formula. Perhaps you could check out IRB for further clarification. To be honest, this is what puzzles me too. But you may consult the PCB formula to validate if you get different results if you follow strictly.